Supporting schemes that help enrich our local community is something that's close to my heart and it is a real privilege to be able to support this year’s Aviva Community Fund. The Aviva Community Fund is a brilliant initiative which helps build stronger and more resilient communities across the United Kingdom. It helps fund a variety of groups offering funding from up to £1,000 to £25,000; this can make such a huge difference to those in desperate need of some help. Part of being involved this year was being able to visit a previous award winner which I was really looking forward to as I couldn't wait to see what they had used their funding on. 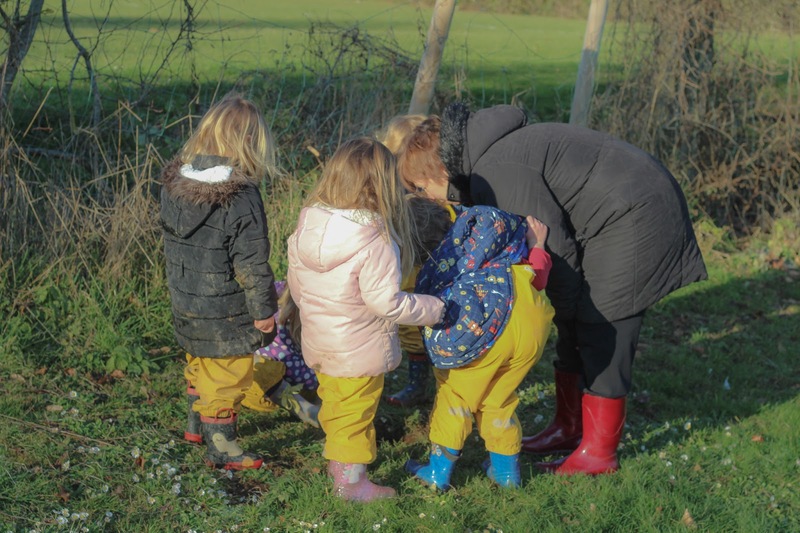 I was paired with Littleton Pre-School, set in the Hampshire countryside and the perfect location to fully immerse the children in nature. 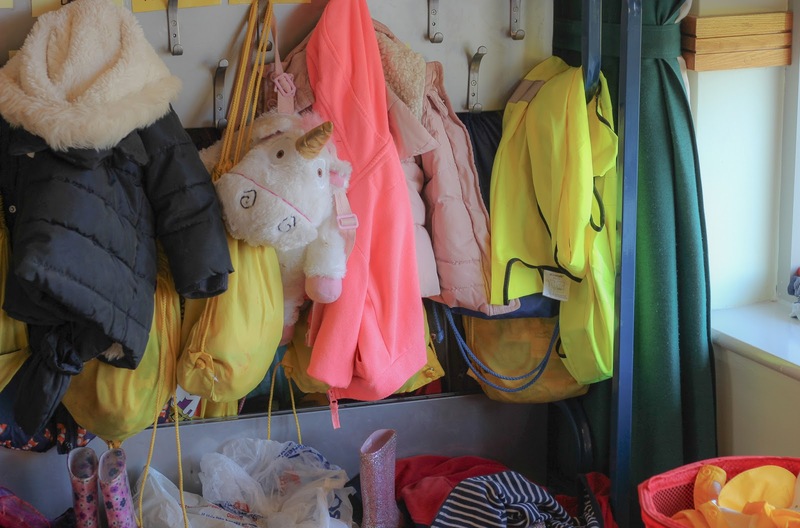 Littleton Pre-School has been running since 1975 and provide affordable and accessible childcare to the local community. Funding is essential to them and the Aviva Community Fund has made such a difference. 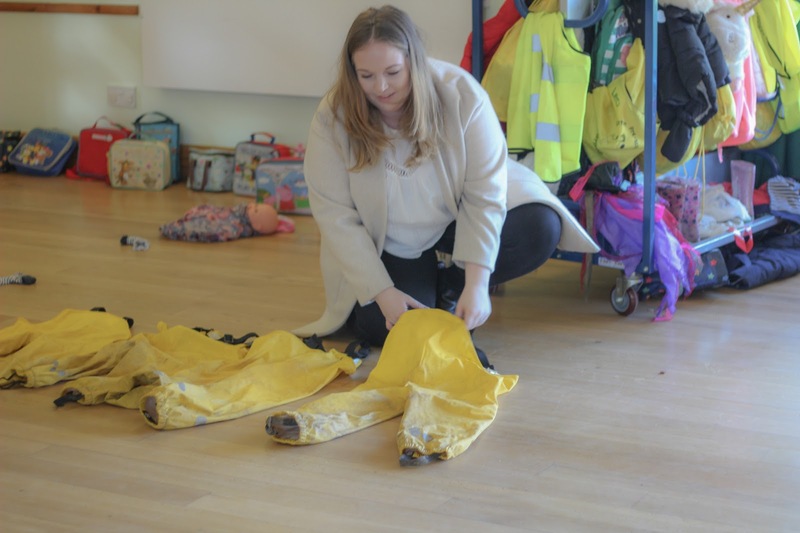 Littleton Pre-School were awarded £1,000 in funding and they used this money to invest in waterproof trousers and coats for the children, a coat rack where each child can keep their belongings, and they also signed up for a membership to the Hampshire and Isle of Wight Wildlife Trust. 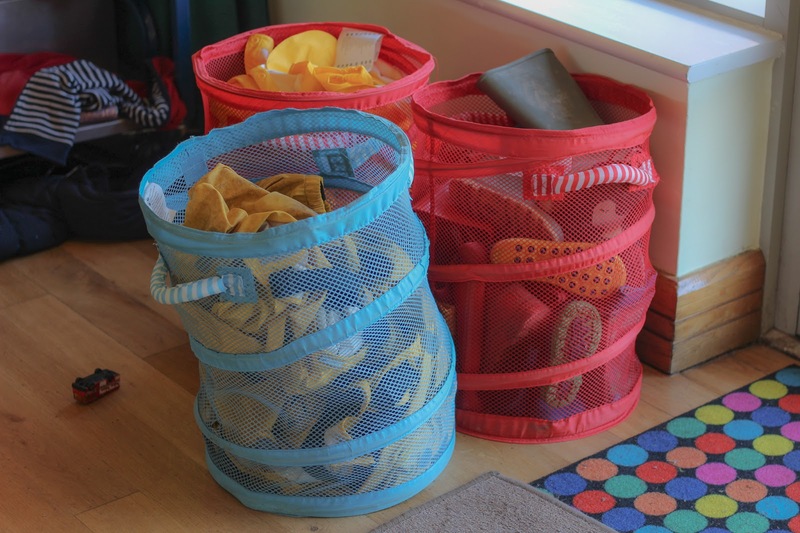 Being awarded this funding has enabled the pre-school to really make the most of their outdoor space, as well as encouraging more environmentally friendly habits. 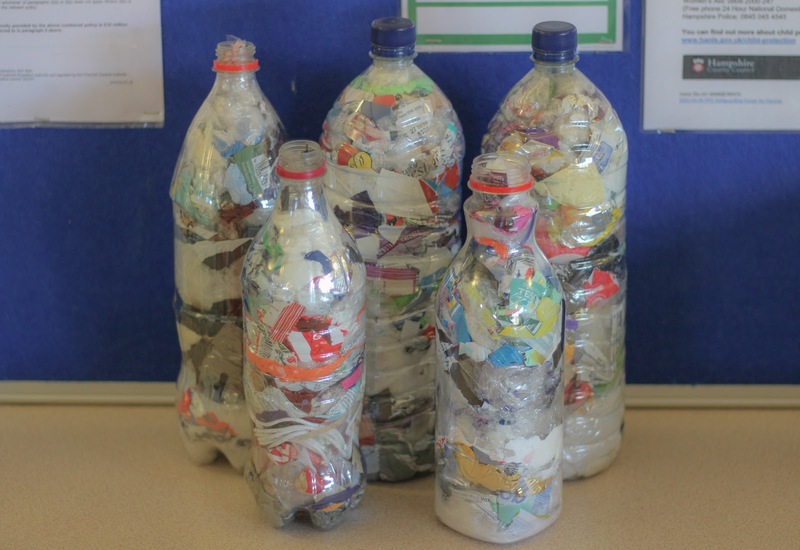 They've recently started making eco bricks, collecting bottle tops and they also have a “grow your own patch” which teaches the children where food comes from. I spent some time with Donna and Jo who talked me through their day to day activities, what the children like to do and what they get up to outside. Jo told me a heart-warming story about how they tap their feet and sing to bring the worms out to play when it's been a rainy day. From potatoes to strawberries, sunflowers and pumpkins, there is always something growing in their garden. 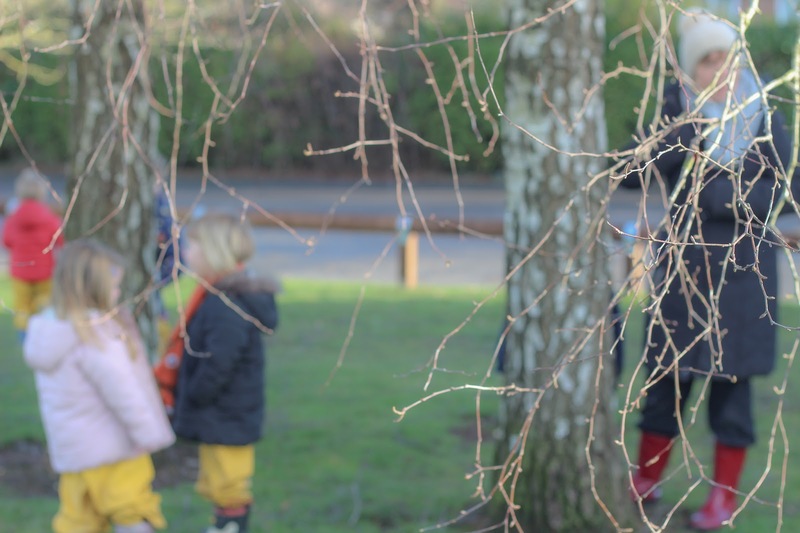 The pre-school backs on to a huge field which in turn backs on to woodland, so the possibilities are endless when it comes to outside activities. We're not always blessed with the most beautiful weather in Hampshire so investing in waterproofs was a brilliant idea and they're a sunny yellow colour which makes spotting any stragglers easy too! I joined Littleton Pre-School for their afternoon activities. We were lucky with the weather as we had clear blue skies, but it was bitter cold! 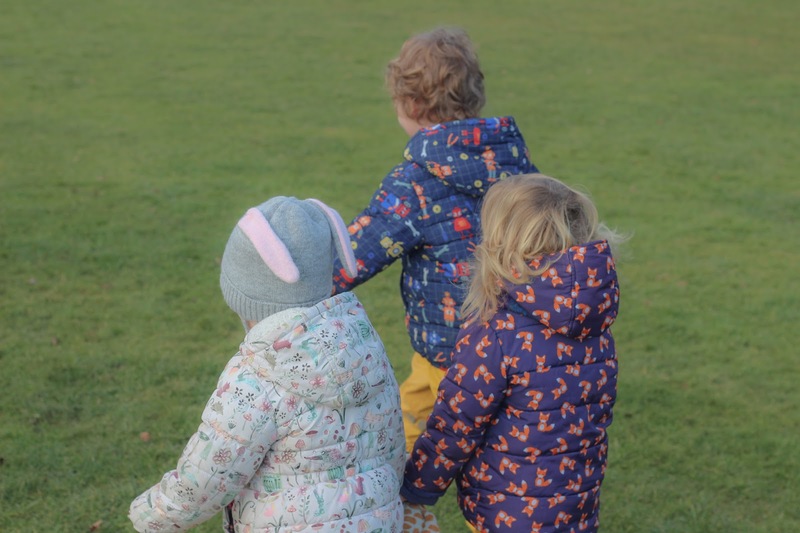 Once everyone was wrapped up warm, we headed out to the fields where the children played ‘What's the Time Mr.Wolf’, bringing back memories of my own time at school and then we went exploring. 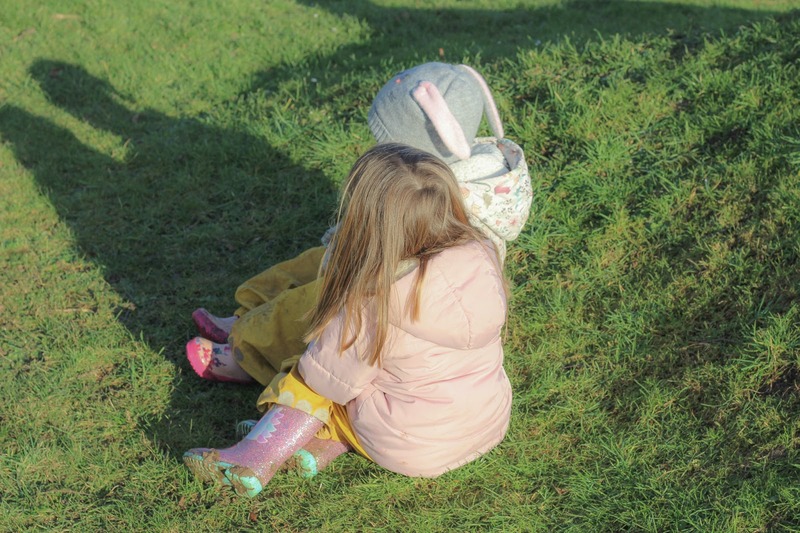 The best bit about the afternoon was seeing the children run around completely carefree, roll down muddy mounds, forage for sticks to make campfires and guess what had been making the holes we had found. It was great to see each of them be able to be just children and get muddy! It's something I'm really passionate about and a bit of mud never hurt anybody. 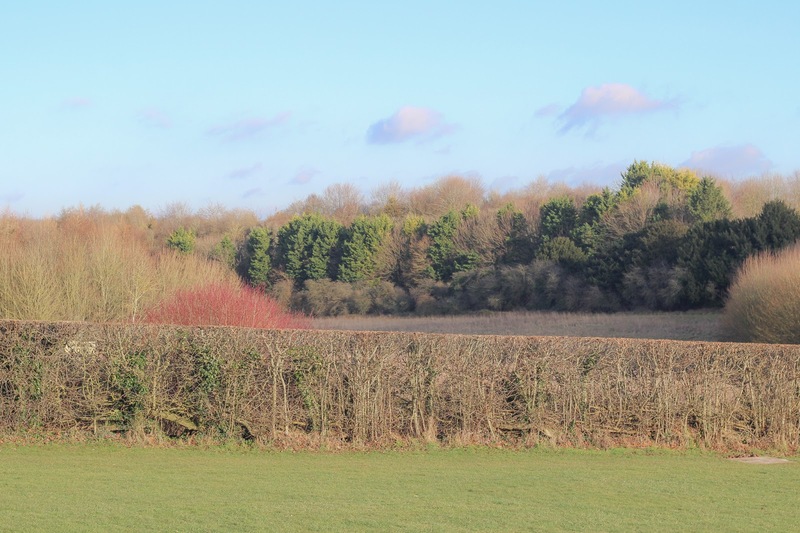 As we walked around the fields, we saw daily dog walkers nod and say hello, Donna was saying how familiar everyone is and how there's a real sense of community spirit which really helped them with their bid in the first place. They helped raise awareness for their bid through Facebook, letters home to parents and posters around the community and the community really came together for them to be able to give their wonderful children even more. It's community spirit at its finest and I think that's the important thing to remember when it comes to the Aviva Community Fund, it's not just about the money it's about so much more. The fund offers support via their website in the form of tool kits and advice, helping local groups to publicise themselves, rallying support and raising awareness. It's a brilliant fund that will make such a difference to so many, helping communities to future-proof themselves ensuring they are ready for whatever tomorrow brings. I really can't wait to see just how each of these wonderful communities make the most of their funding this year. This is a paid partnership with Aviva Community Fund - please see disclaimer. This is such a great idea! It’s so important to give back too. 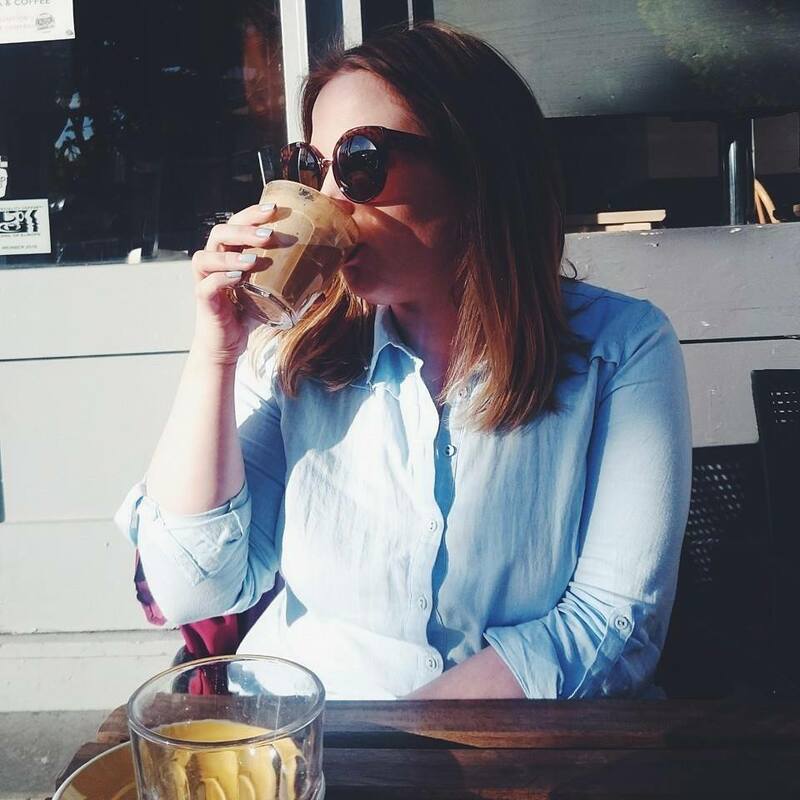 Alice, thank you so much for writing such a lovely blog post about us. The children really enjoyed meeting you and showing off our wonderful Pre-school. Best wishes Donna.